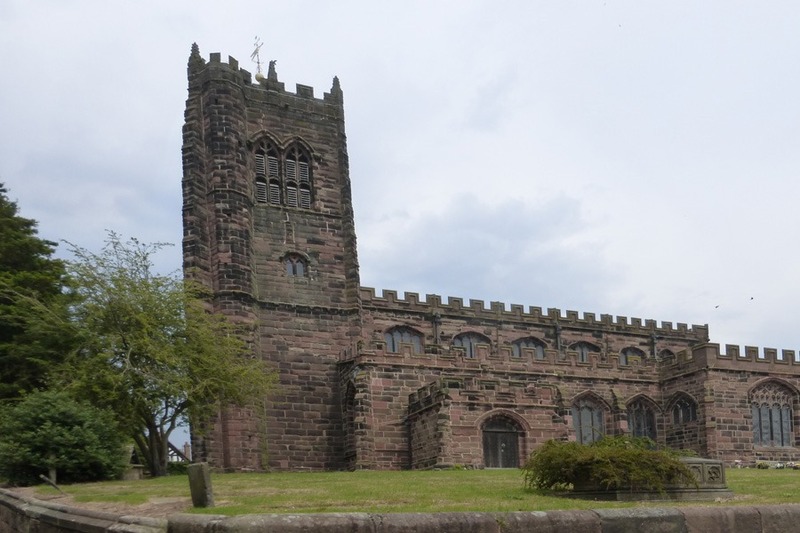 Last week I went on a short walk through the Cheshire countryside. Easy walking with a bit of local history thrown in. 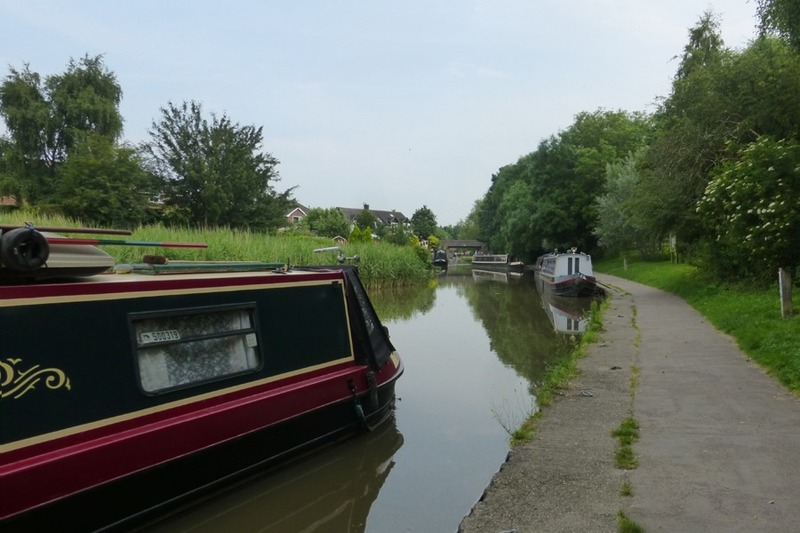 We started our walk from the Anderton Boat Lift car park and walked down to the nearby Trent and Mersey canal. 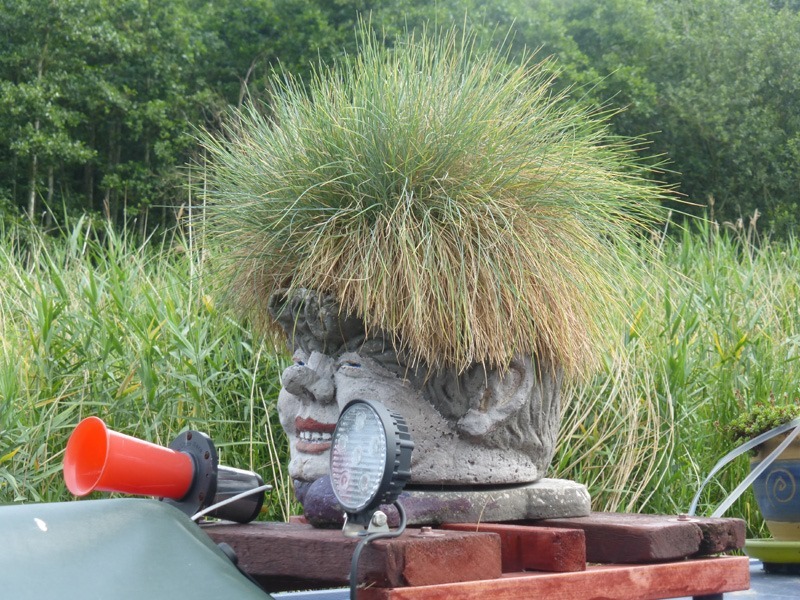 We turned right along the towpath passing under bridge 199 and continued along to bridge 193. Leaving the canal we walked down the road to visit the Lion Salt Works which are one of the last three remaining open-pan-salt making sites. Returning to the canal we crossed the bridge and walked along the road with meres on either side. 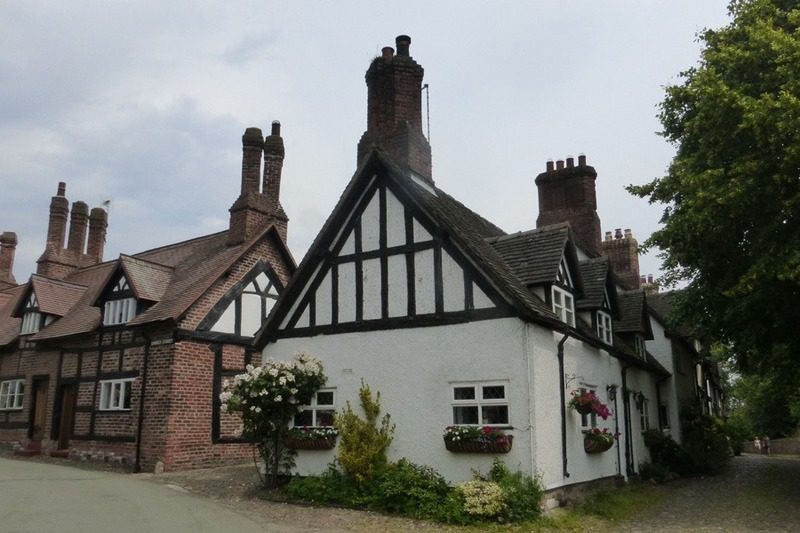 The next couple of miles were along field paths as we headed for the attractive village of Great Budworth. Lots of old houses and a beautiful church. 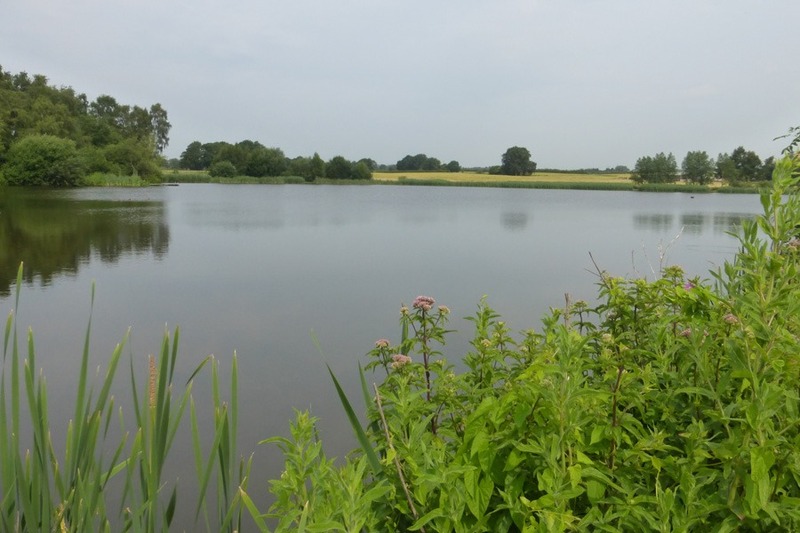 We crossed the main road and after a bit of road walking we headed across fields and through woodland with occasional views of Budworth Mere to our left. 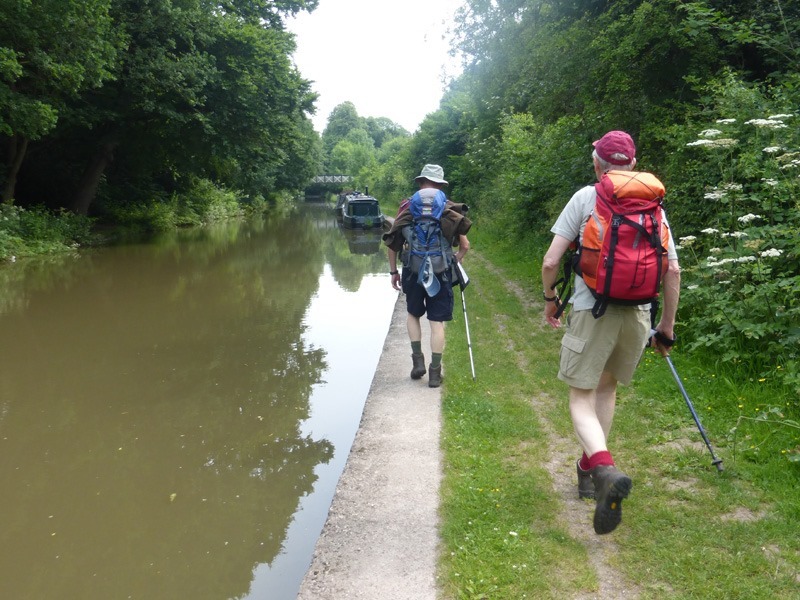 We eventually reached the canal and walked along the towpath back to our car. 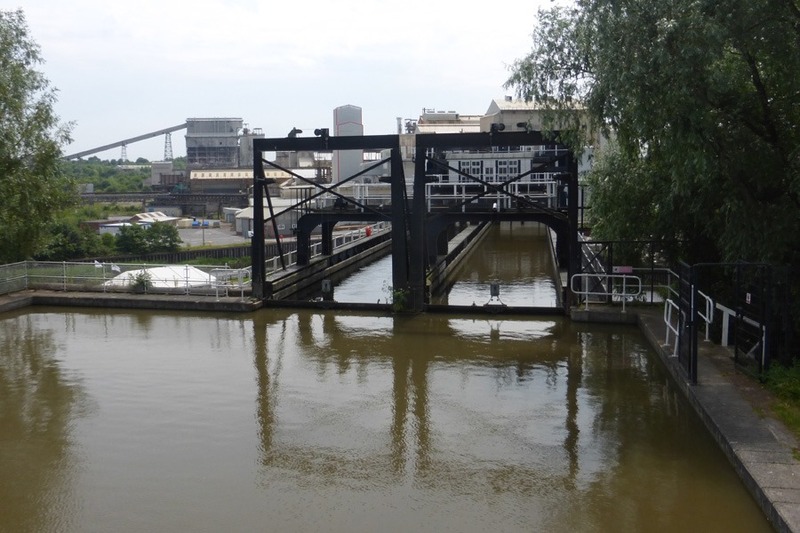 We had plenty of time to have a look round the Anderton Boat Lift Museum. 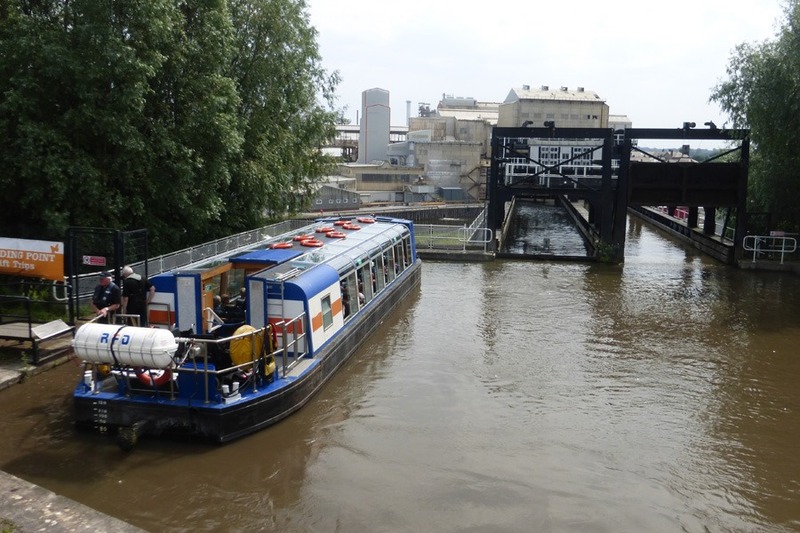 The lift with its massive iron framework lifts/lowers boats between the River Weaver and the Trent and Mersey Canal. 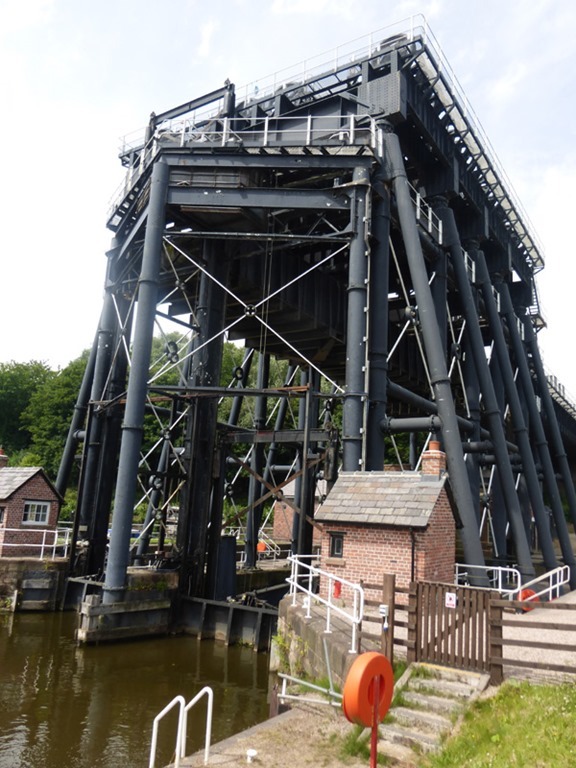 This masterpiece of Victorian Engineering is still working and boat trips are available throughout most of the year. 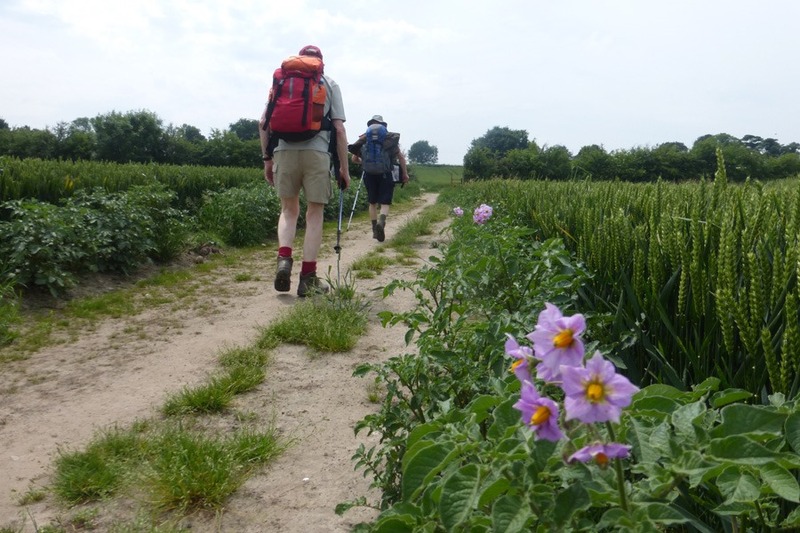 At just 7 miles it was a short walk but full of interest. 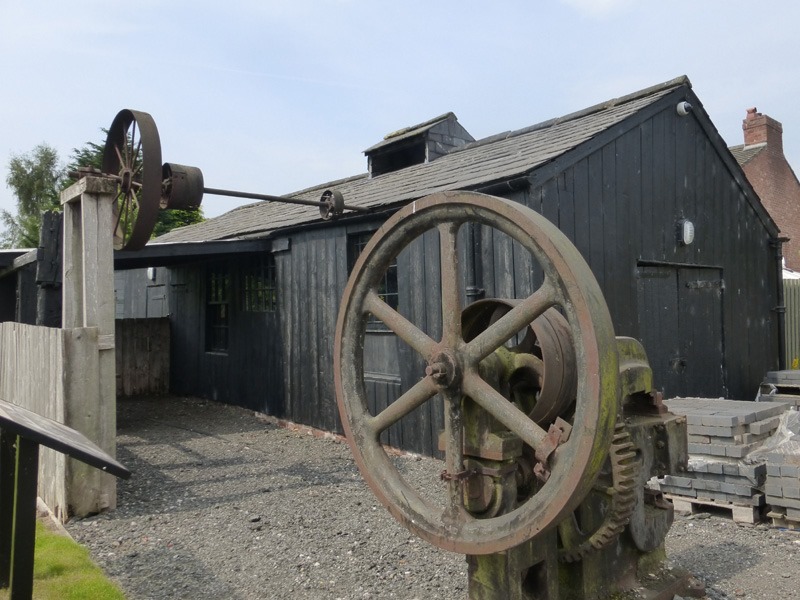 This entry was posted in Cheshire, Industrial Heritage, Local History, Walks. Bookmark the permalink.